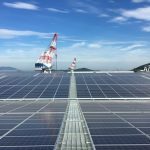 Renewables now China brought online 44.26 GW of solar photovoltaic (PV) capacity in 2018, down 21% in annual terms due to the government’s decision to limit both distributed generation (DG) and utility-scale additions, shows data by China’s National Energy Administration. The past year saw the commissioning of 23.3 GW of utility-scale PV parks and 20.96 GW of DG installations, which is twice the 10-GW cap that the government put on the sector. In addition to that cap, China also put a halt to approvals for new subsidised utility-scale PV for 2018, while cutting feed-in tariffs (FiTs) and announcing that new utility-scale projects would have to compete in auctions. 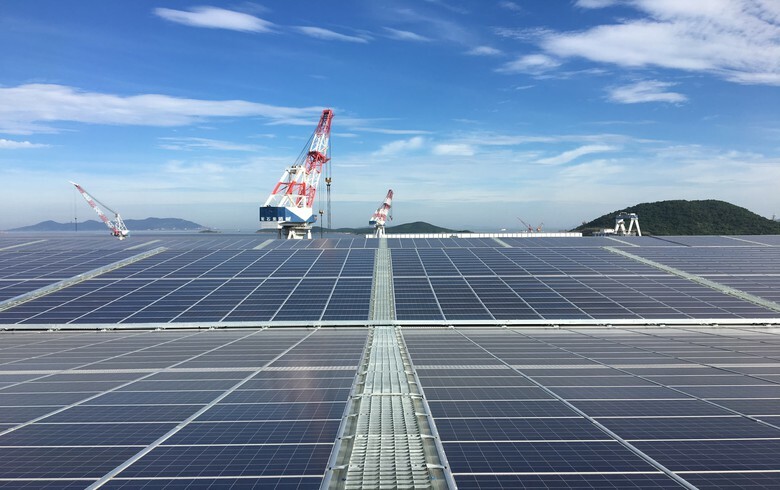 In spite of the restrictions, the newly-added capacity in 2018 exceeds Asia Europe Clean Energy (Solar) Advisory’s (AECEA) reduced guidance for 30 GW-35 GW of installations and the 28 GW-35 GW forecast by other analysts, including Wood Mackenzie, GTM Research, Roth and Daiwa Capital. According to Raj Prabhu, CEO of consultancy Mercom Capital Group, a 21% drop in annual capacity additions is better than many forecasts, while he pointed out that China affects all markets around the world. “Higher than expected demand could mean tighter supplies and higher component prices while a drop in demand would mean oversupply and excess inventory leading to another module price crash, which could be good for project development but bad for suppliers,” he explained. The country’s cumulative installed capacity at end-2018 amounted to 174 GW.